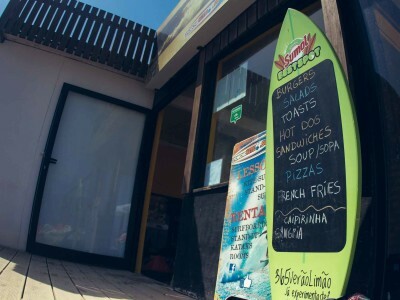 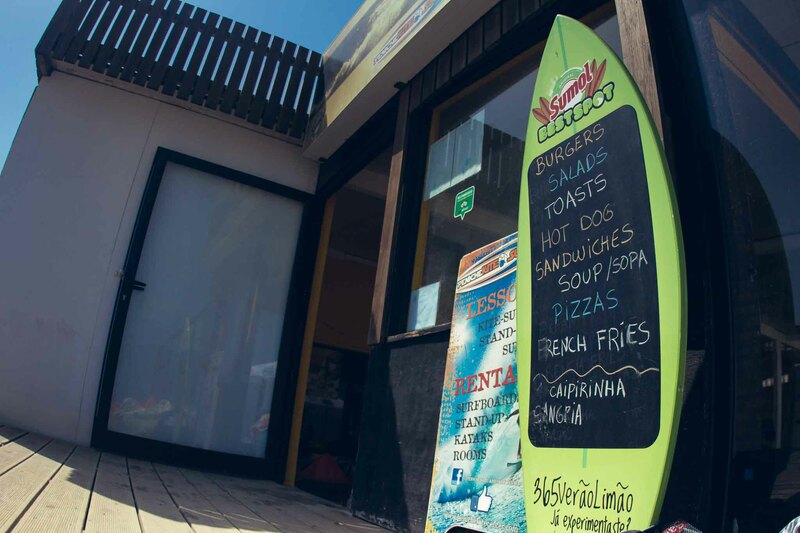 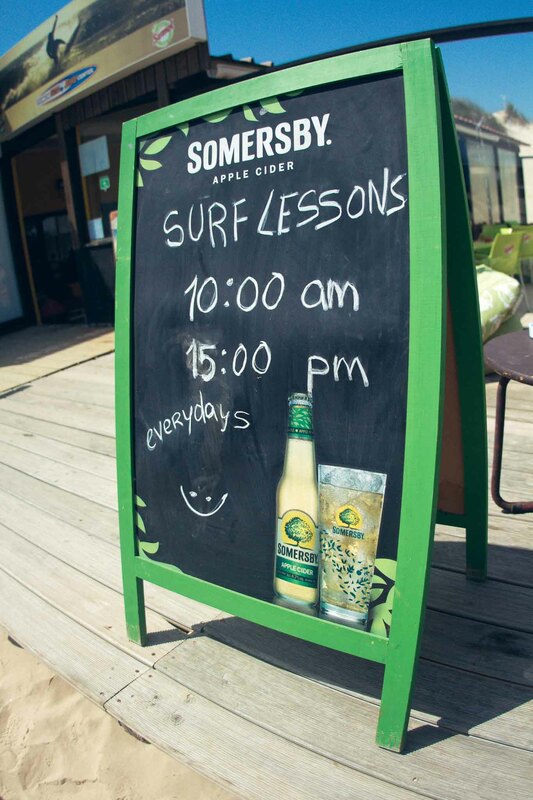 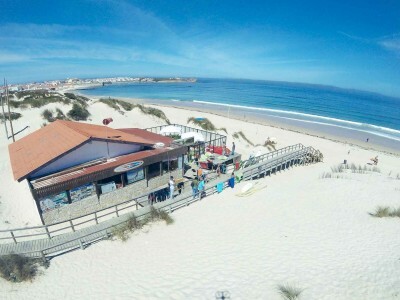 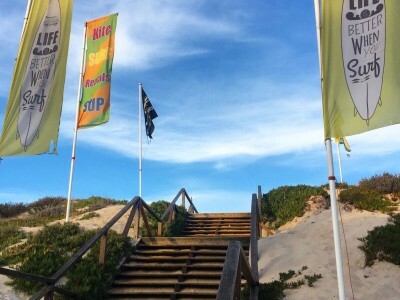 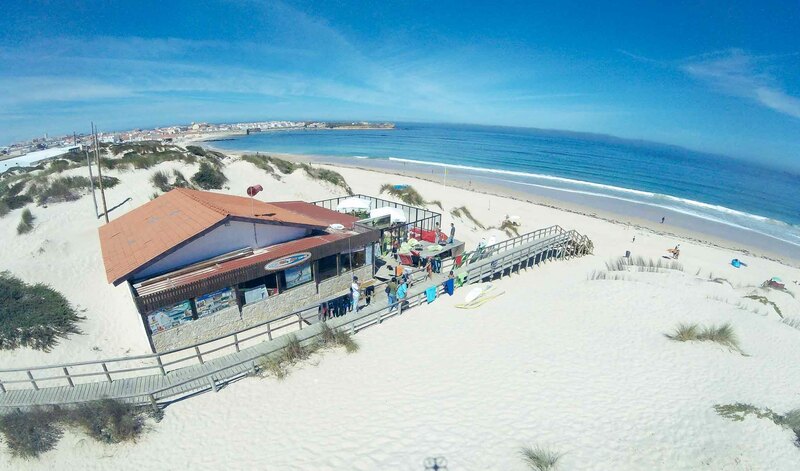 Located in Peniche de Cima beach, our surf center gives you the opportunity of renting equipment, kite and surf lessons and even a Snack-Bar. 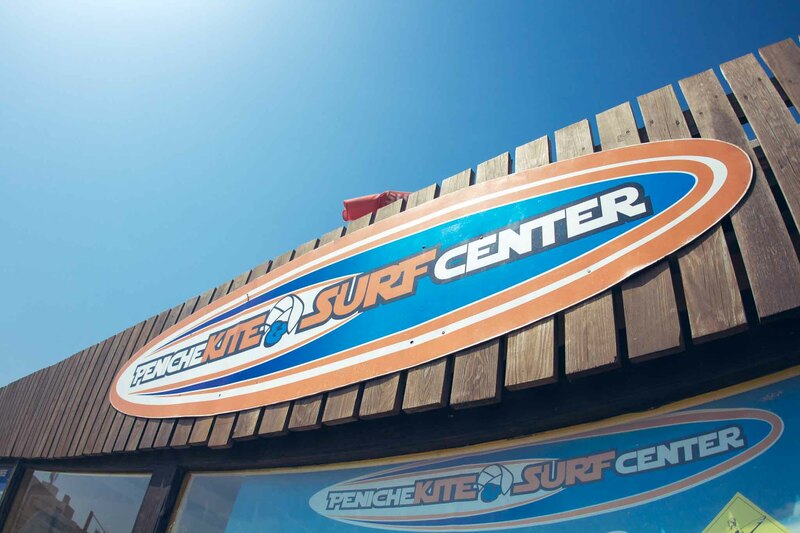 In our surf center you’re able to rent any kind of equipment related with surf so that you can enjoy our wonderful waves from Peniche. 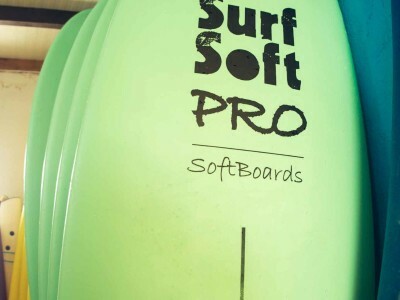 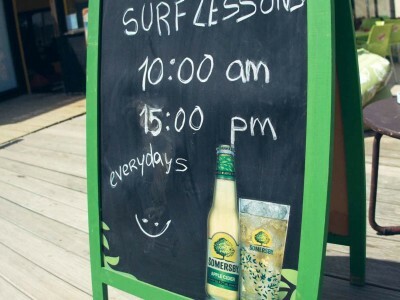 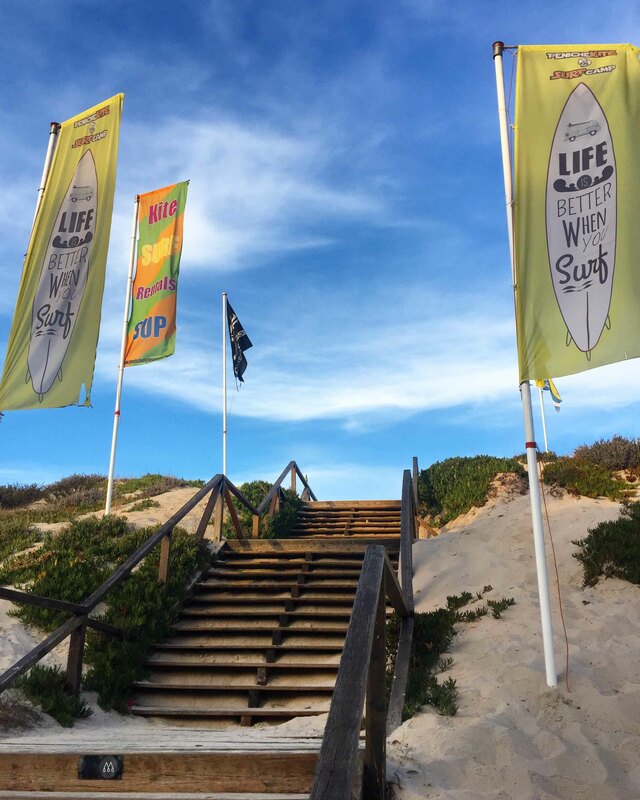 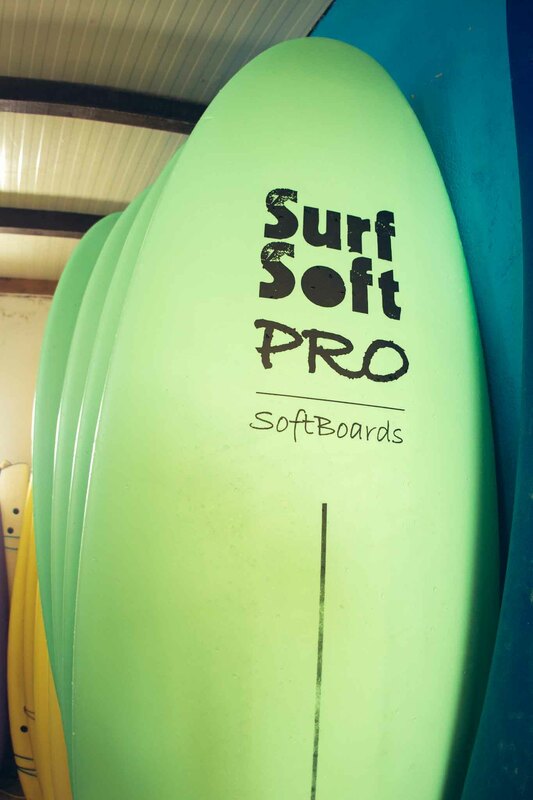 Count on us to help you choose the best board for you and also the best spot on the beach. 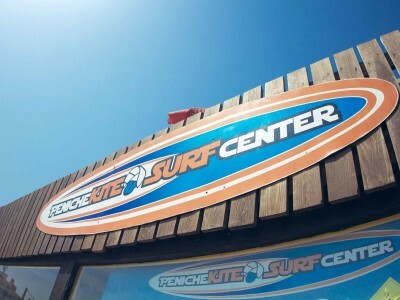 The surf center is exactly in front of the sea, so basically you just need to grab your board, go down the steps and enter the sea.